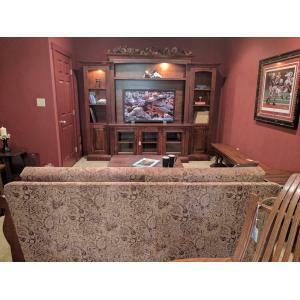 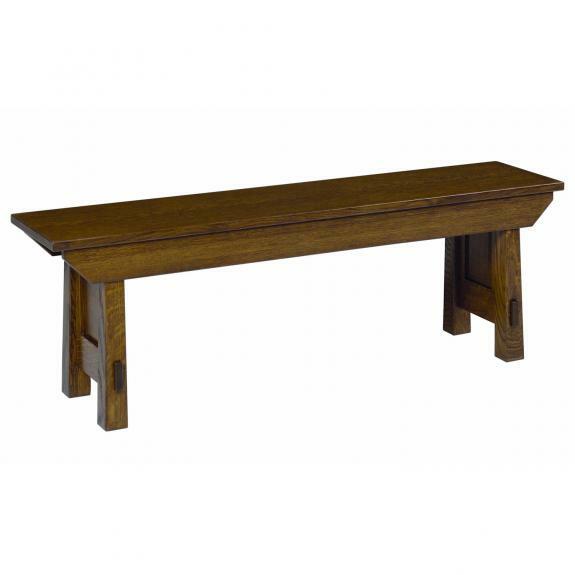 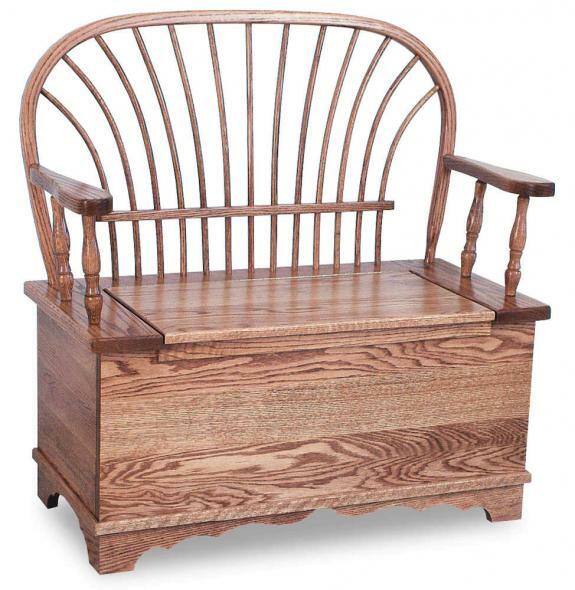 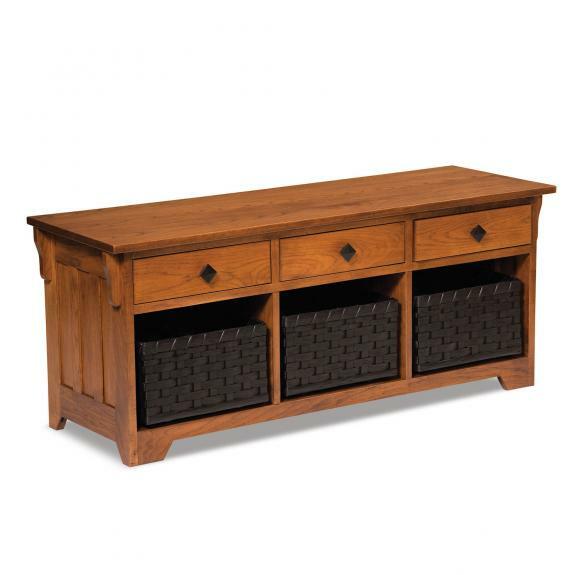 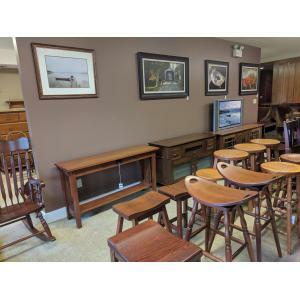 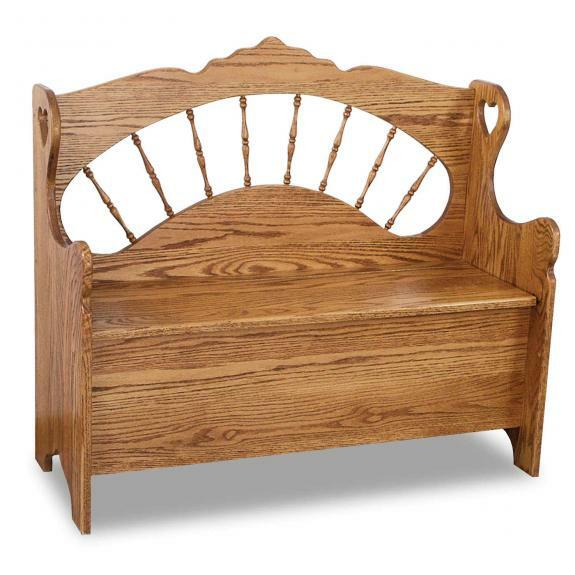 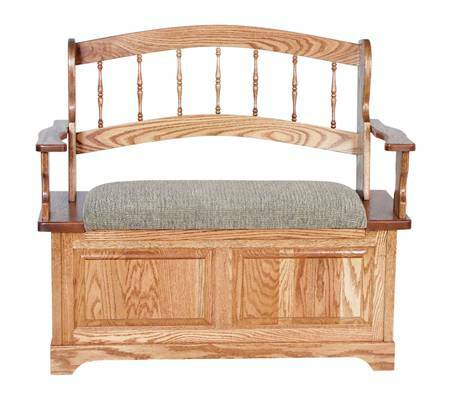 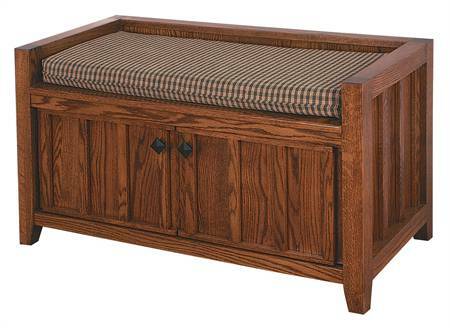 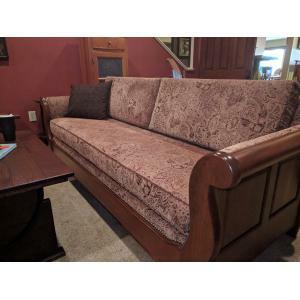 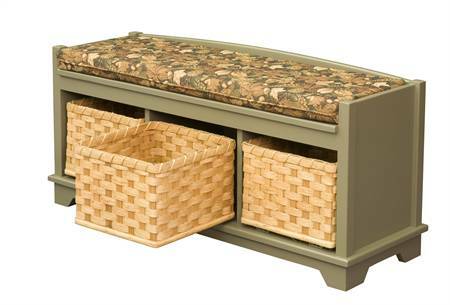 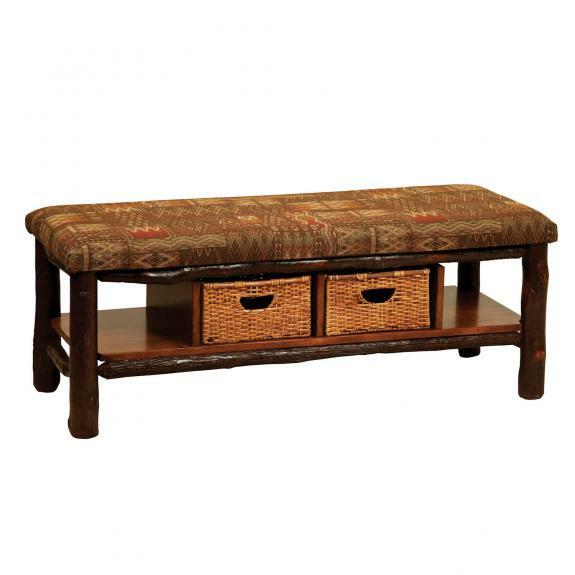 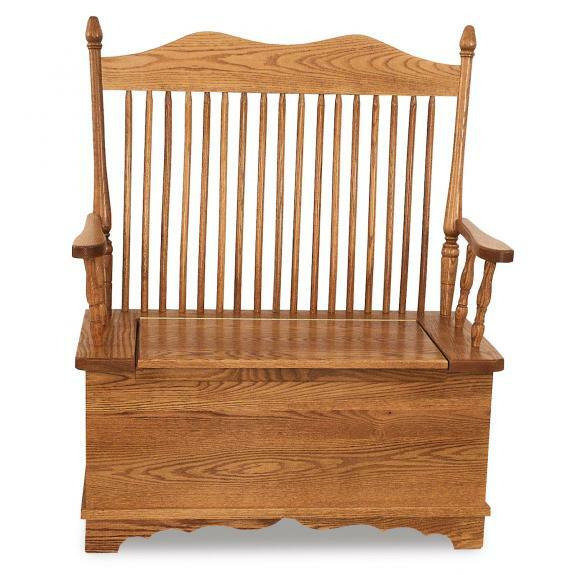 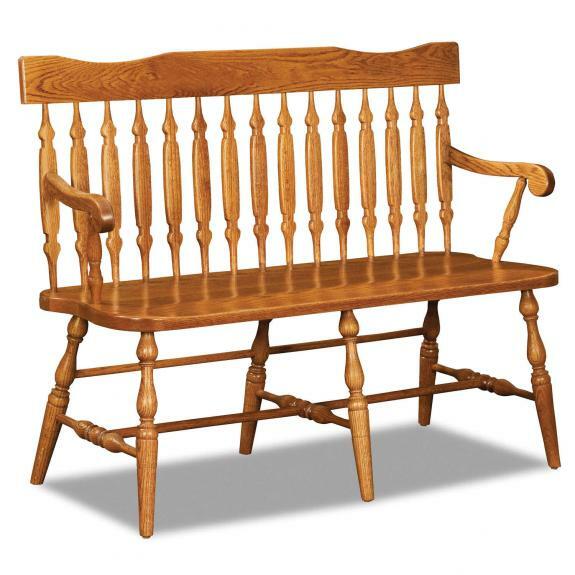 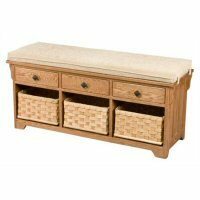 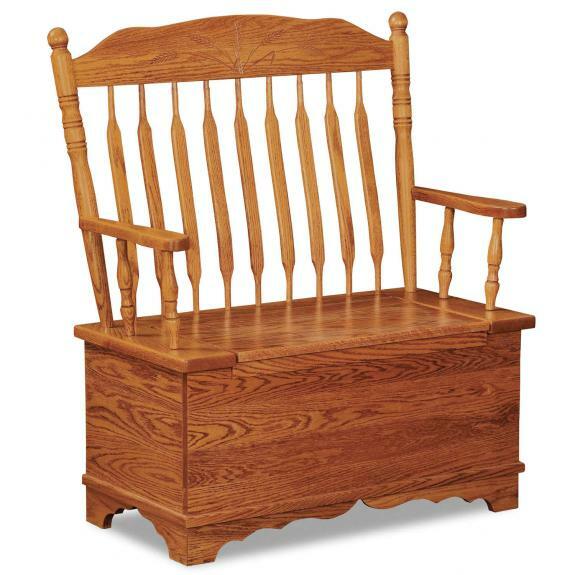 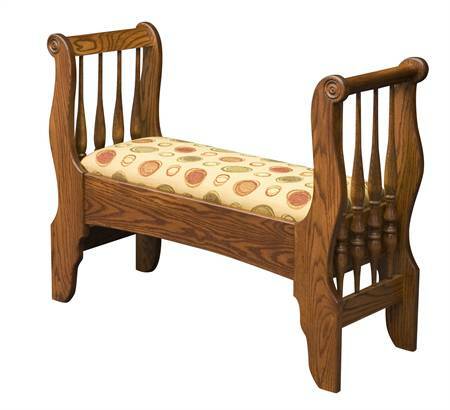 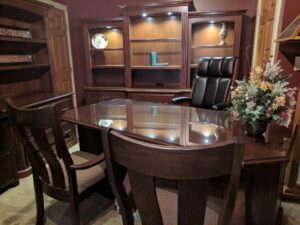 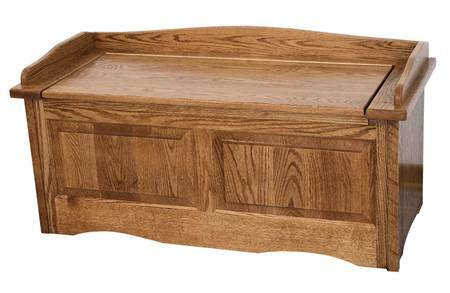 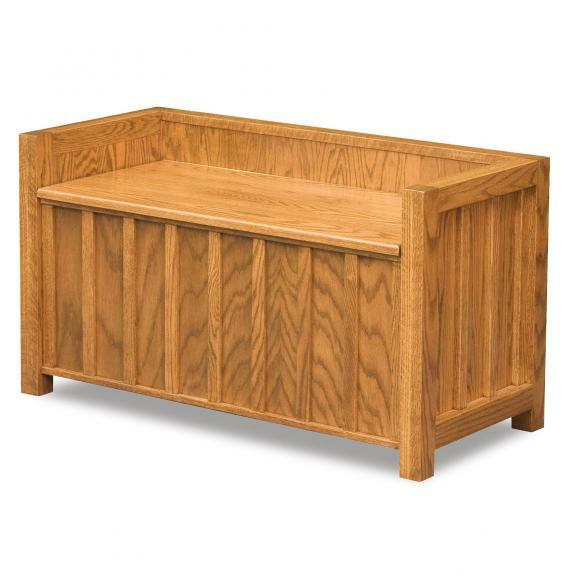 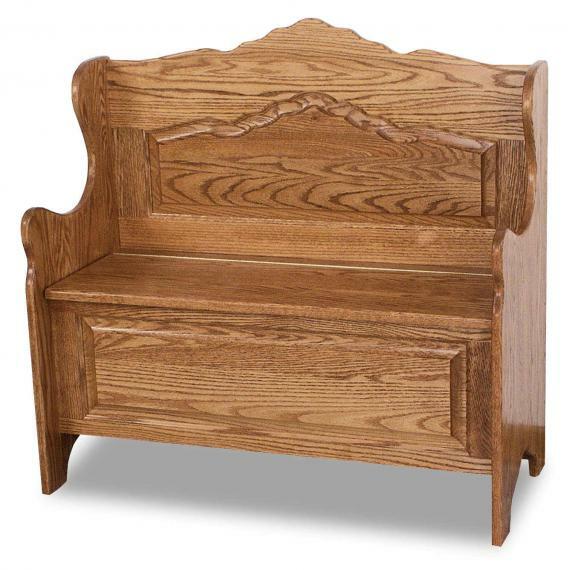 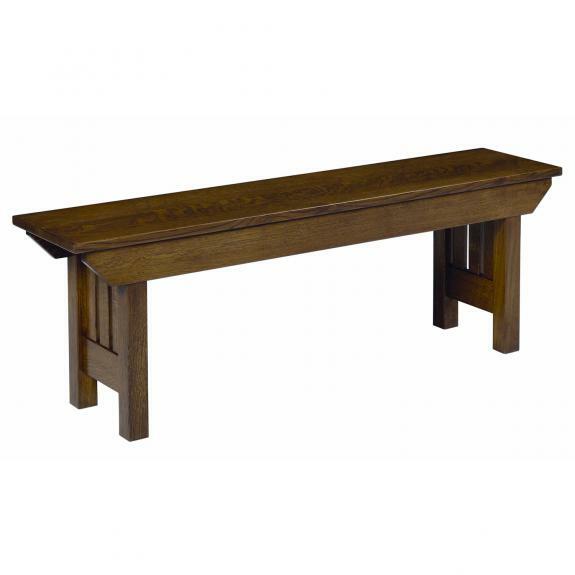 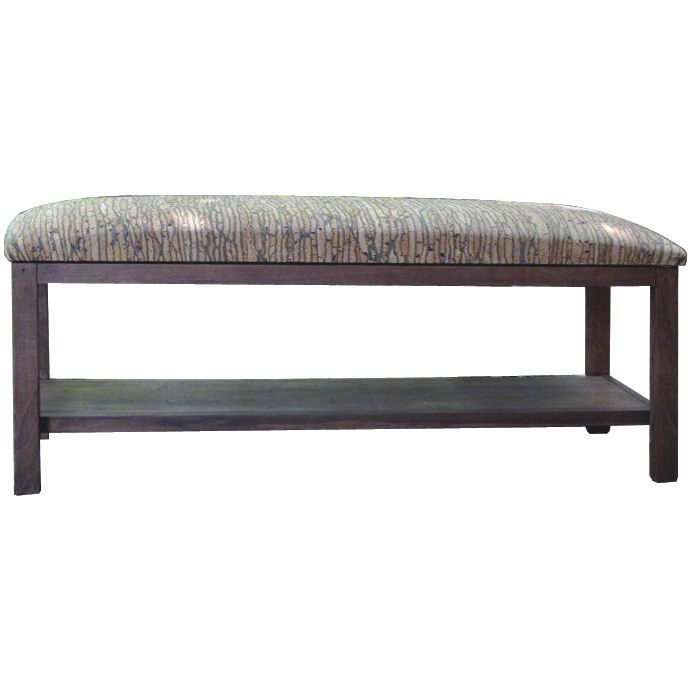 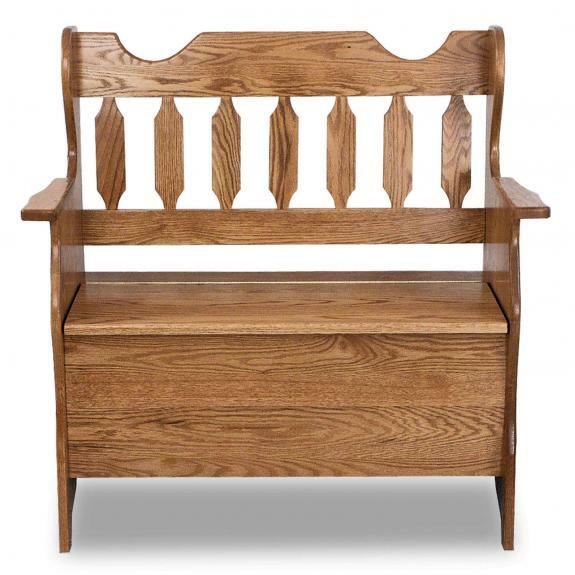 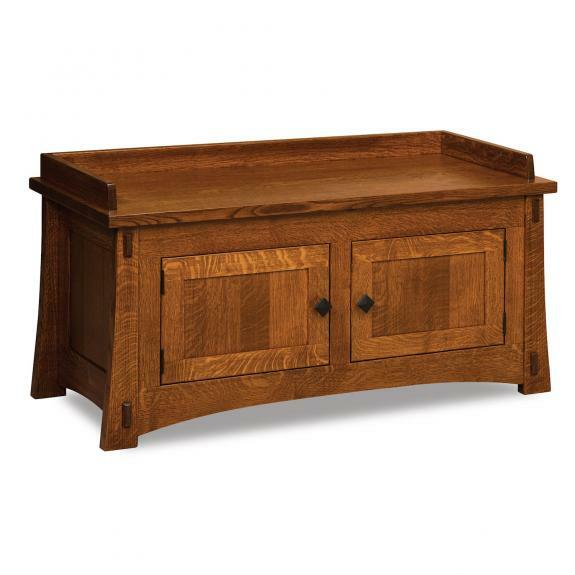 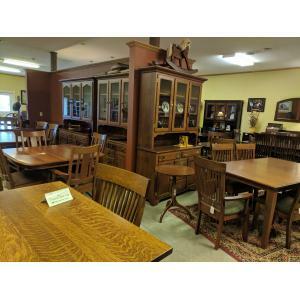 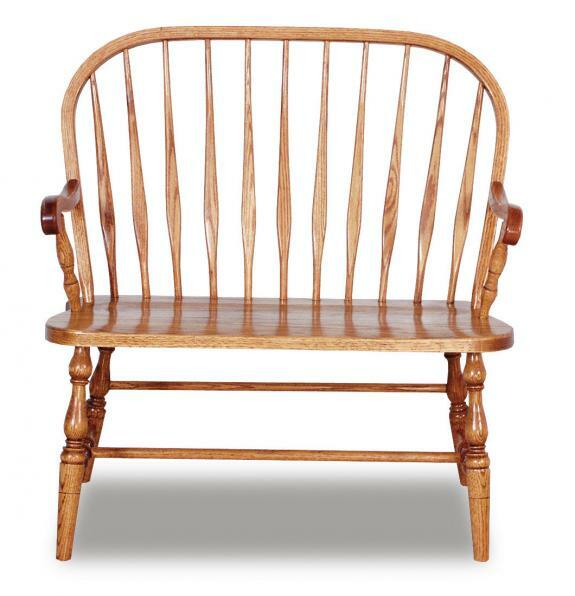 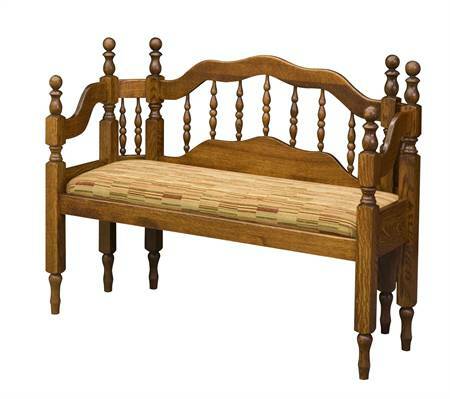 If you need a storage bench or hall bench for your entryway, then browse our collection. 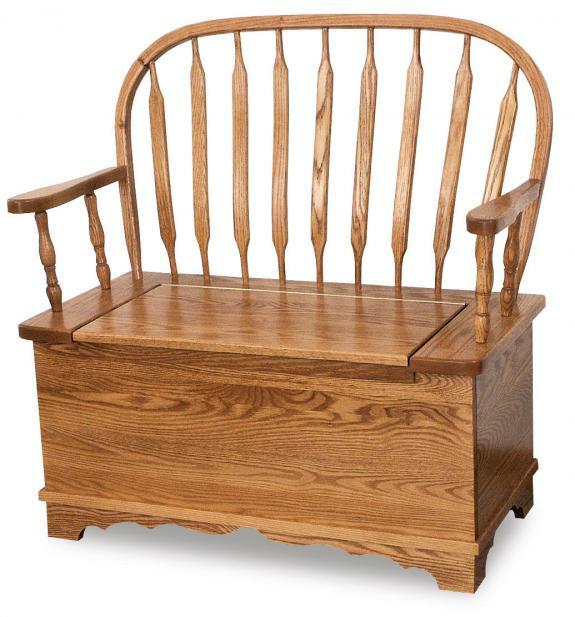 We have many different styles. 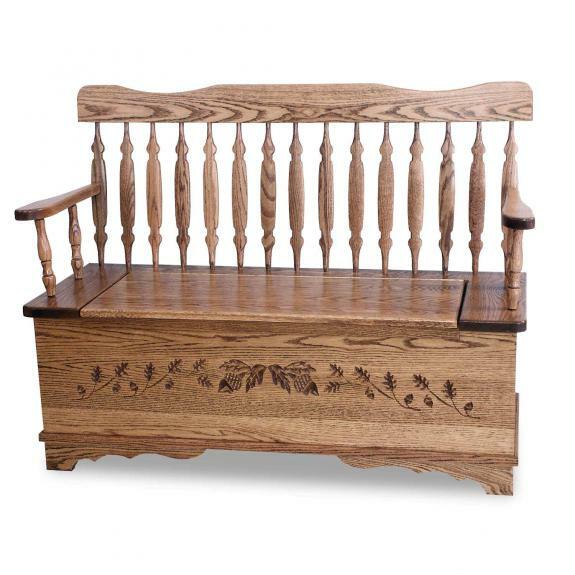 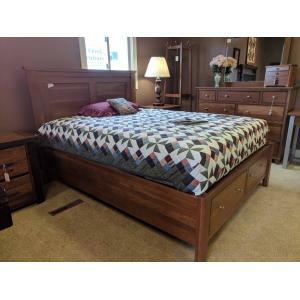 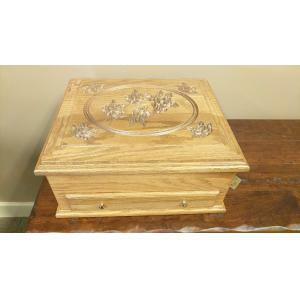 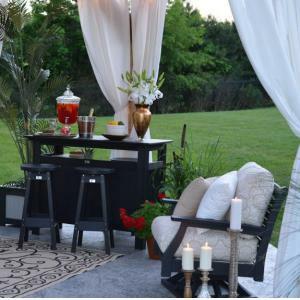 All are made of solid wood – oak, quarter-sawn oak, cherry, or maple.